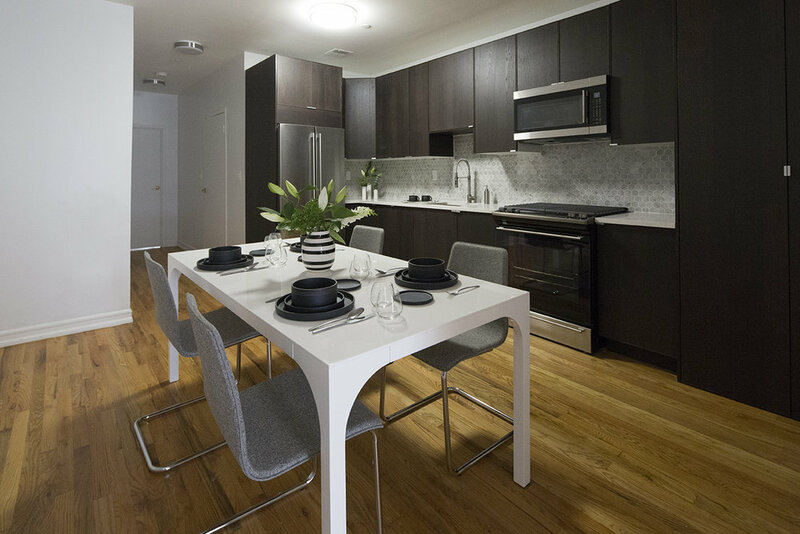 Azrieli Residence is a 6,500 SF 4 Story Building with 6 Apartments in a 1910’s Condominium Building in Central Harlem. In this Design/Build Project we optimized our process with our team of sub-consultants for efficient project delivery, providing full Interior Design, as well as Construction Management and Owner’s Representation Consultancy. 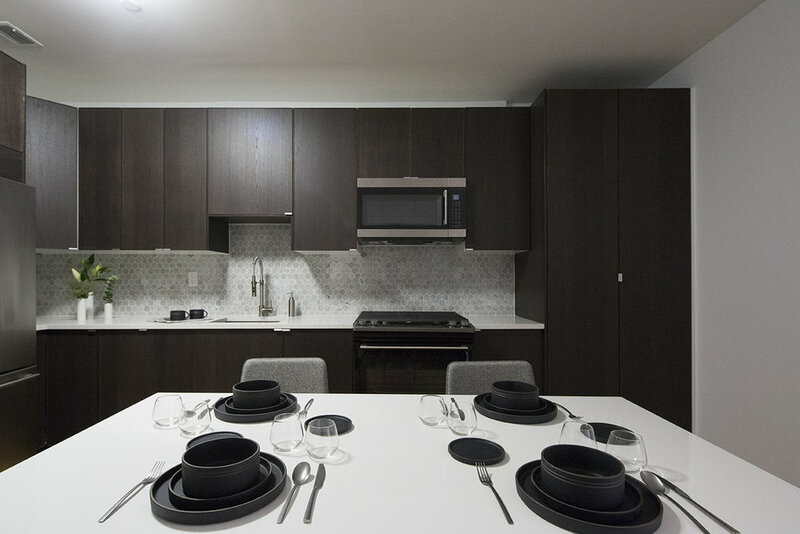 The open apartments feature extensive living and dining areas, allowing maximum flexibility for each tenant, connected to the kitchen with custom built-in wood cabinetry and stainless steel appliances. As well as three bedroom and two bathrooms, space uses soft continuous textures with wood and marble accents all set against a soothing neutral toned background.